For a long time, Android has been saddled with the stereotype of being a buggy operating system when compared to the competition. Times have changed, and with that, so has Android. The launch of Android 4.4 brought a very mature-looking OS to the mobile world, as well as a very stable one. Crittercism is a company that produces the Mobile Experience Benchmark Report, which puts different operating systems through stress tests to find weak points. In its latest Report, Crittercism tested 2,582 devices across 691 mobile carriers and 106 different operating systems. The company found a lot of statistics, but the OS that was most likely to crash was Android 2.3 Gingerbread at 1.7%. 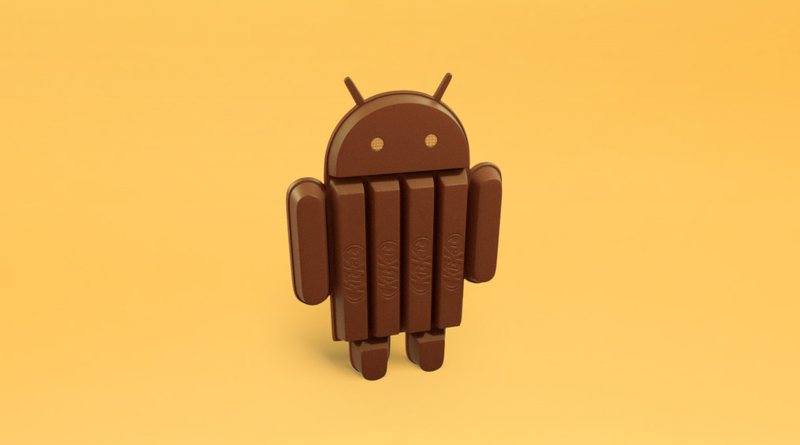 In comparison, Ice Cream Sandwich, Jelly Bean, and Kit Kat were all rated at 0.7% crash rates. Those are pretty good numbers when compared with the best performing version of iOS (version 7.1), which got a 1.6% crash rate. It’s also worth noting that according to this report, the most stable Android phones on the market are manufactured by Samsung. As with most statistics, you should take these numbers with a grain of salt. iOS is much more widely spread around the world than Kit Kat, which as of the last distribution chart,was only on 2.5% Android devices worldwide. That being said, this is a good sign for Android, no doubt helping its market share going forward. If you want to see the full report, click the source link below.